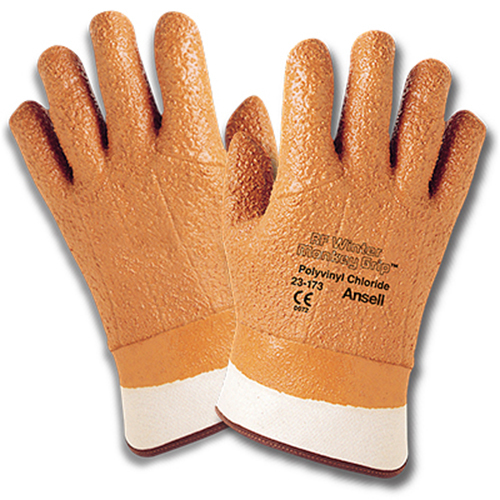 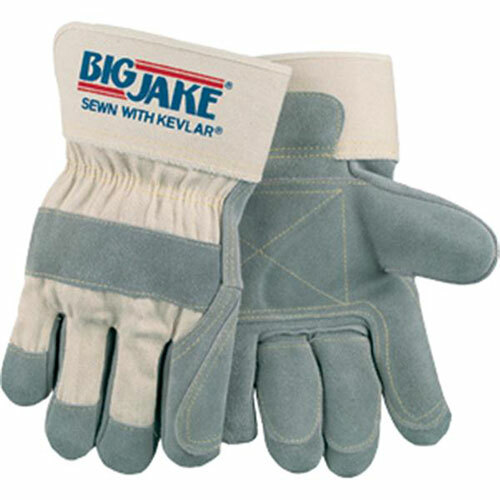 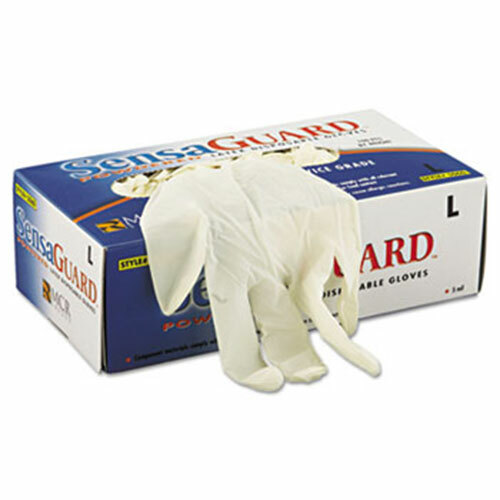 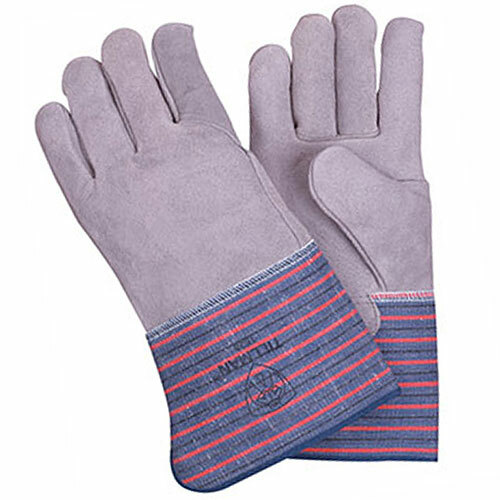 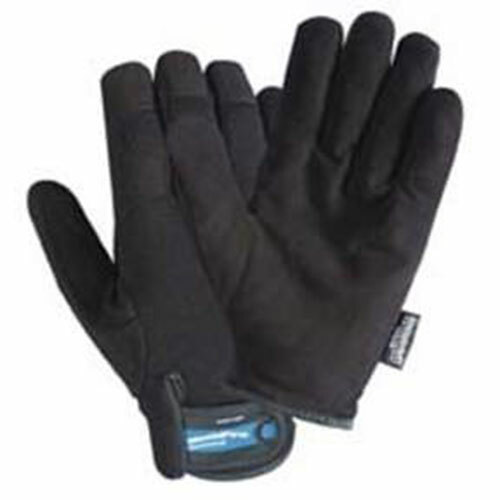 Gloves are relied upon to prevent cuts, abrasions. 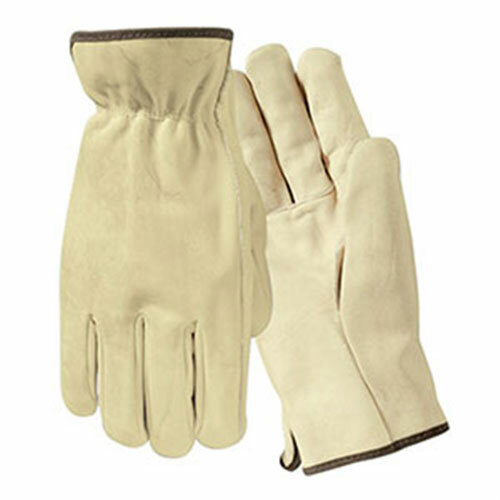 burns, and skin contact with chemical. 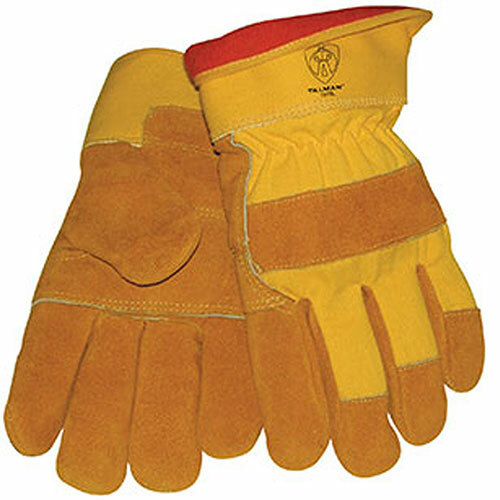 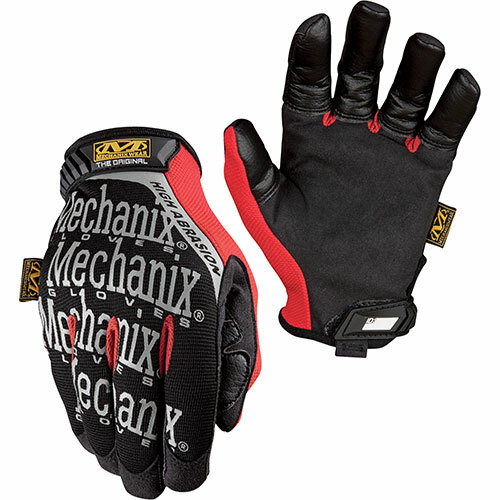 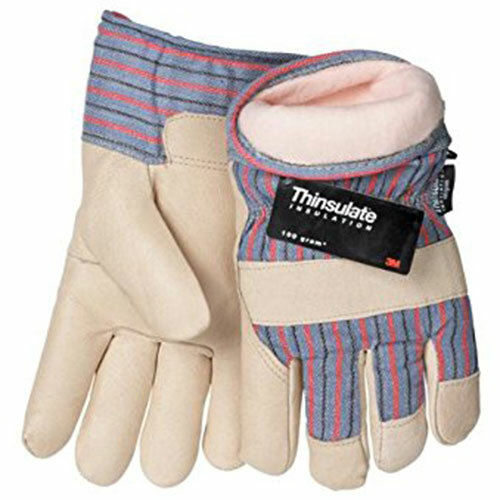 Employers are required to provide workers with gloves suited specifically for each work task that will provide the best protection possible.